Welcome, Readers! 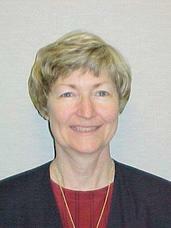 And Welcome, Carlene Havel! 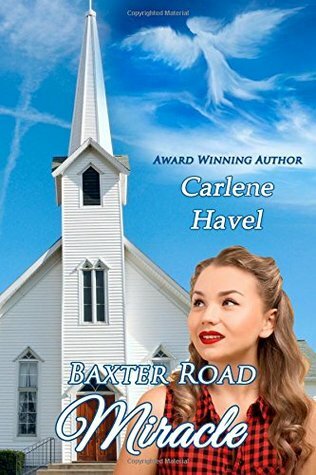 This week we’re welcoming Carlene Havel as guest blogger. Carlene and I have been writers-group friends for several years. Carlene Havel writes historical stories set in Biblical times. 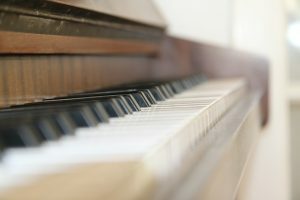 This week she’s sharing some background on the creation of her latest release, Song of the Shepherd Woman. 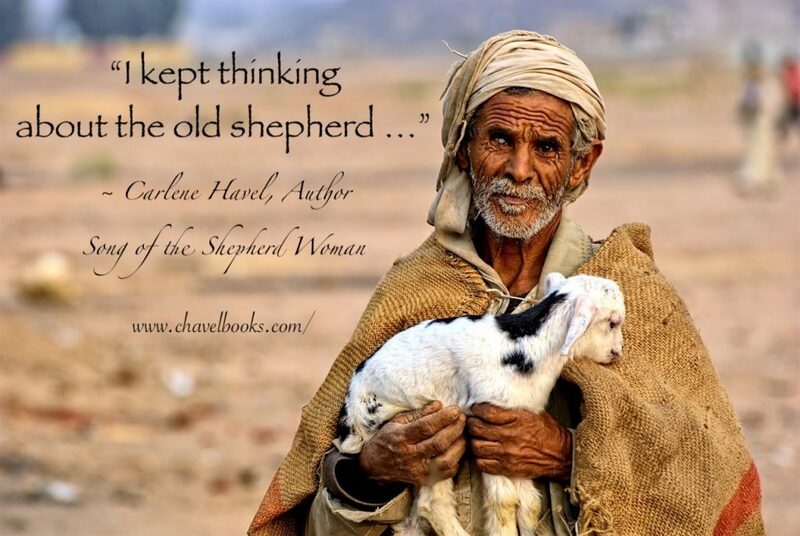 Postscript: Congratulations to Leona Atkinson, winner of a print copy of Carlene Havel’s Song of the Shepherd Woman. Readers almost always ask authors two questions. First, how on earth can you write a whole book? And then, where do the ideas come from? The first question is simple: perseverance. I’ve realized, to my regret, that the fairytale of the shoemaker elves does not play out in real life. Books don’t write themselves! Therefore, if I want to be an author (and I do, oh, I do! ), the price tag is sitting in front of my computer, transferring the thoughts in my head onto a manuscript. I sometimes visualize each word as a snowflake, small and insignificant in and of itself. Yet when enough of them accumulate, they can become an avalanche. For me, inspiration comes suddenly, unexpected, for no obvious reason. Most often, I imagine a dramatic scene. For no particular reason I can figure out, I see some characters, hear them speak, and feel their emotions. When I see this “method” on paper, it seems crazy. Maybe it is, but it works for me. For example, my latest release Song of the Shepherd Woman began at Christmastime, although it’s not a Christmas story per se. 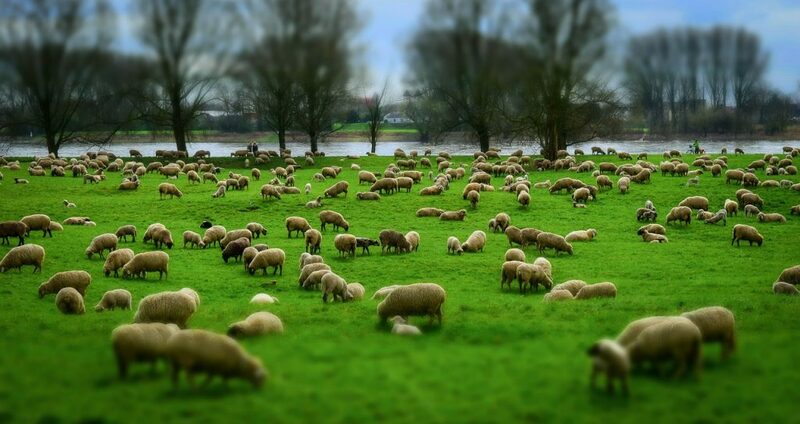 As I read through the familiar verses from the second chapter of Luke, the shepherds abiding in the fields captured my imagination. How amazed they were to receive Christ’s birth announcement from an angelic choir. What joy and hope they must have felt as they ran to the stable in Bethlehem. But then, how did others react to their story afterwards? Was it possible people thought the shepherds drank too much wine? Or simply fabricated a fantastic story? And what if one of the shepherds had a child, a baby boy, who happened to be in Bethlehem when Herod’s henchmen came looking for the Christ child? Totally without my consent, a character took shape, a disappointed idealist, a man whose life and dreams were shattered early in his life. But suppose, after years of hopelessness, this man was given another chance? What if . . . I didn’t start writing immediately. Instead, I bought a book on raising sheep. When I couldn’t put the book down, I knew I was hooked. I kept thinking about the old shepherd, somehow reluctantly accepting responsibility for an innocent child. I felt his conflicting emotions, and I knew I had to tell his story. 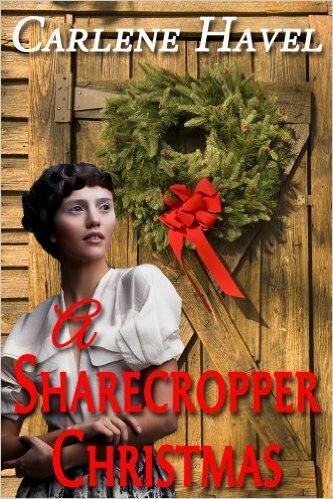 Writing Song of the Shepherd Woman, like all of my books, was a labor of love. Sharon Faucheux wove her historical research into my narrative, resulting in a story we hope readers will love as much as we do. In the first century, Channa’s stepfather gives her to her maternal great-uncle Avram to raise. He is known to be a peculiar, perhaps dangerous, man with a wife who cannot speak. Nevertheless, they are kind to Channah and teach her how to care for sheep. 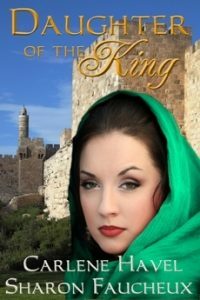 When her stepfather unexpectedly announces her betrothal to a Jerusalem tanner, the girl is forced to leave the only home she knows. 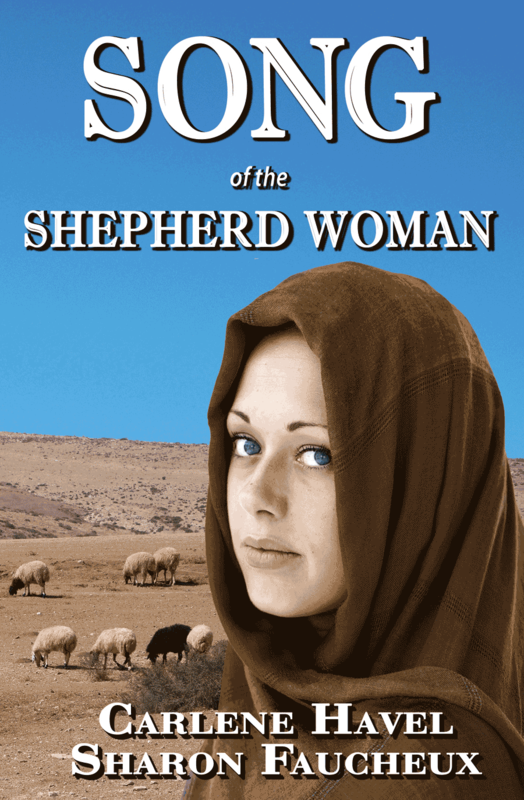 You can purchase Song of the Shepherd Woman on Amazon. 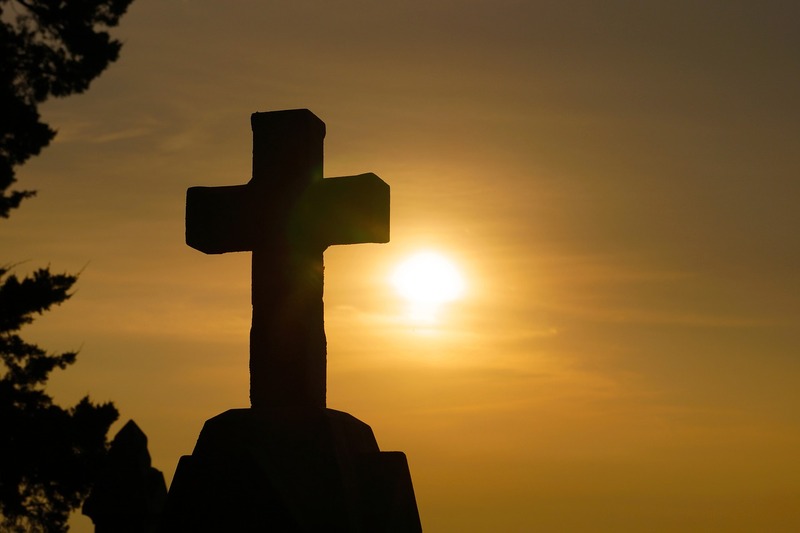 Dear Lord, we bow before you in submission, trusting You as our Good Shepherd You feed us, sustain us, and protect us. You and You alone are worthy of our praise. As authors and readers, we thank You for the gift of words and the messages they transmit. We thank You for calling Carlene to write messages of the Savior. 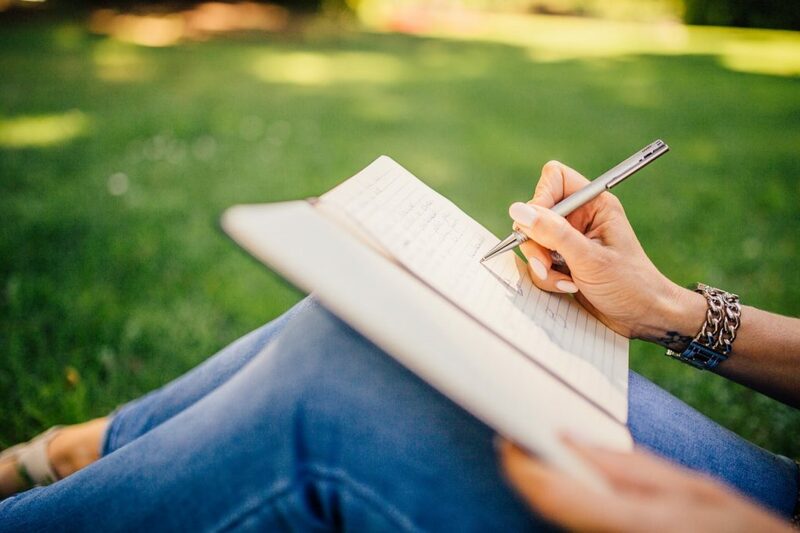 Please bless each word she writes for You. 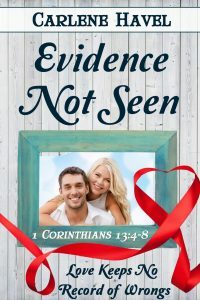 Carlene delves into the Bible and other research materials for her books. She never disappoints with her stories. I’ve read them all. 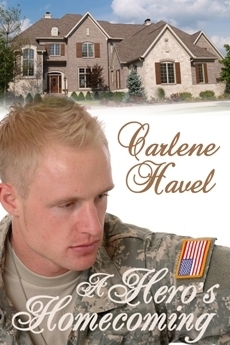 Nice meeting Carlene Havel her on your blog, Linda. Perseverance and praying will always win when God is in it. “Song of the Shepherd Woman” calls my name. I enjoy Biblical fiction and how God inspires authors to write them. Blessings. I’m with you 100%, Marilyn! Thanks for joining us. 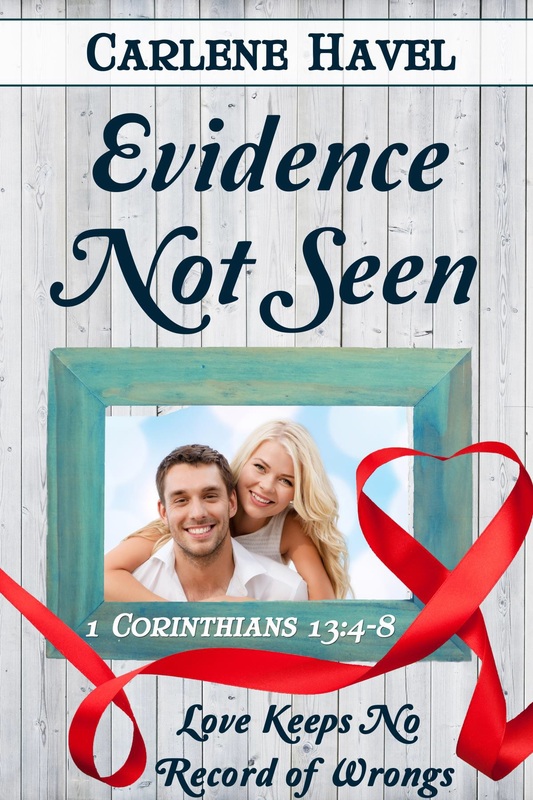 I love Carlene’s books! I highly recommend this one as well as her others. It’s great to have you in our circle, Gail. You’ve encouraged us both! I have never read one of Charlene’s books but I surely hope to now. I love reading historical biblical fiction and look forward to reading this book Song of the Shepherd Woman. You’re entered in the drawing, Leona. Thanks for stopping by. I hope you’ll come again. I’ve enjoyed all of Carlene’s books. Great interview! Thanks for joining us, Kim! Thanks for joining us, Emily. 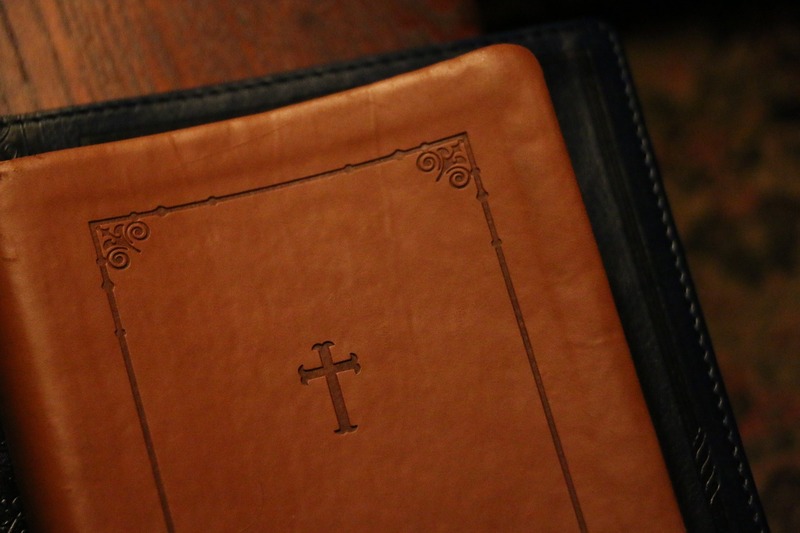 I love Charlene’s Biblical character books. They really bring the time period to life. I think Song of the Shepherd Woman is my favorite…or maybe The Scarlet Chord…or the Daughter of the King. I can’t decide. Don;t make me decide!! Just keep writing them. Love it, Julie! How can anyone resist such a recommendation? I can’t! 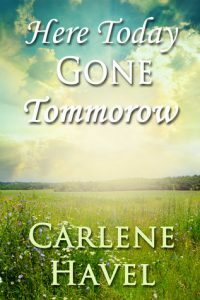 All of Carlene’s books are awe inspiring. 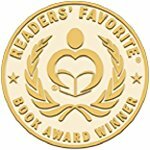 Lovely writing, descriptive scenes and believable characters. So good to have you in our circle, Vicki. You’ve encouraged Carlene and me both. And you’re entered. I loved The song of the Shepherd Woman. The characters and setting seemed so real. I love your comment about perseverance. It is the first and maybe an author’s most important discipline. Agreed, Pat. Thanks so much for popping in. You’re entered!